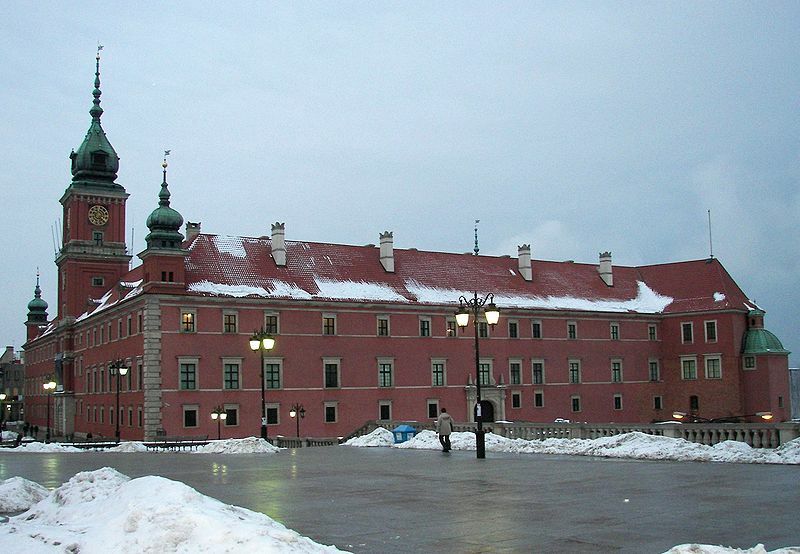 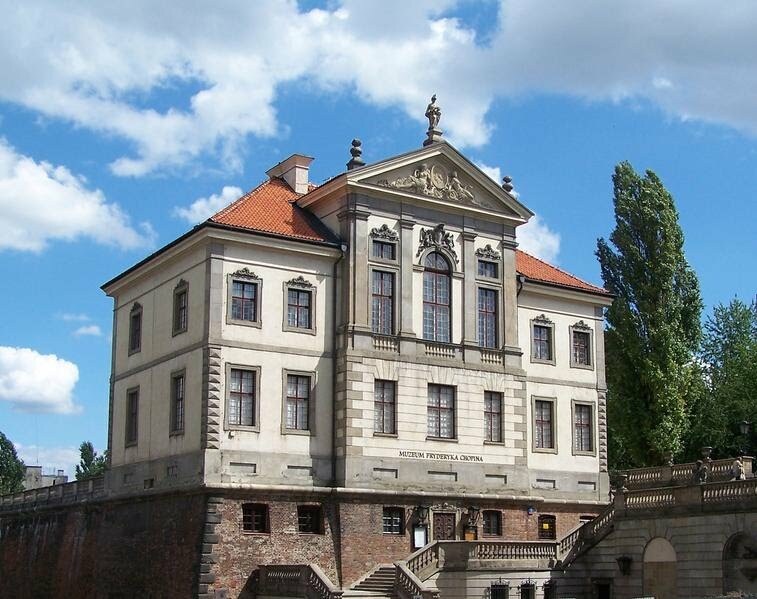 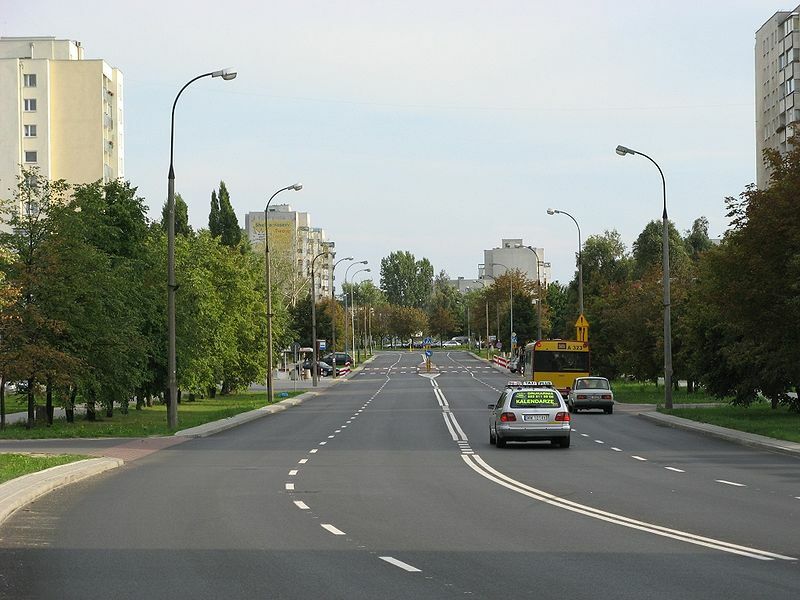 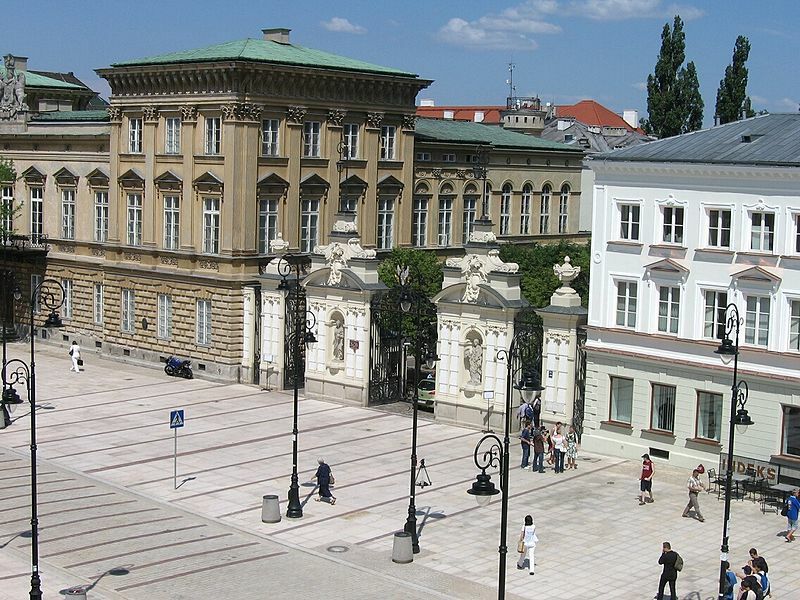 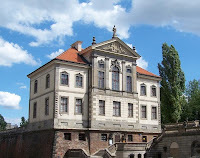 Capital of Poland, is located, as well as Krakow, on the banks of the Vistula river. 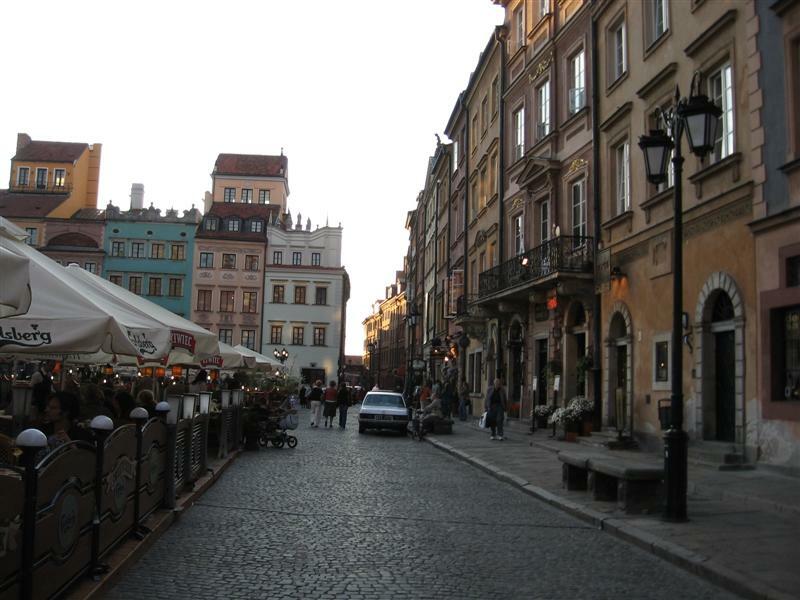 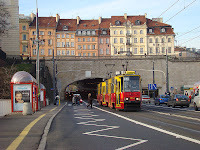 Warsaw is much less ancient than Krakow. 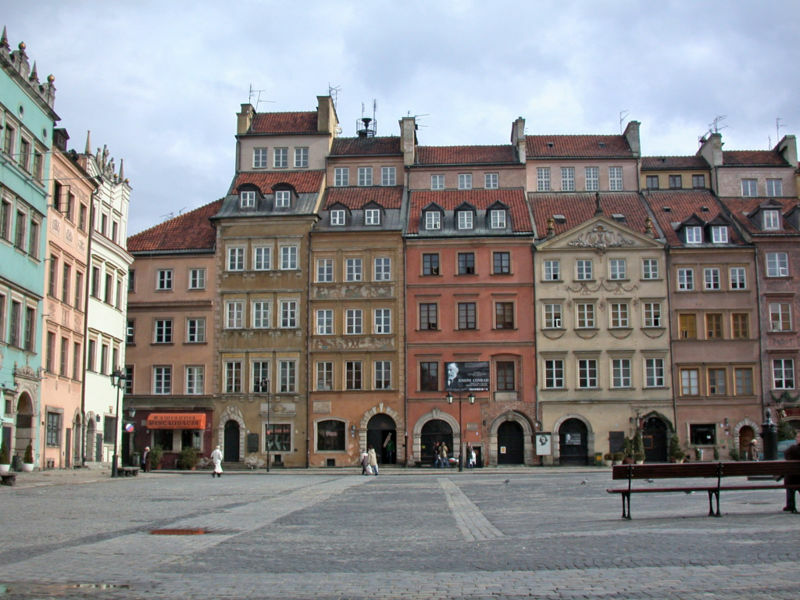 In fact, we can literally say that it is a new city, it was almost completely destroyed during the Second World War. 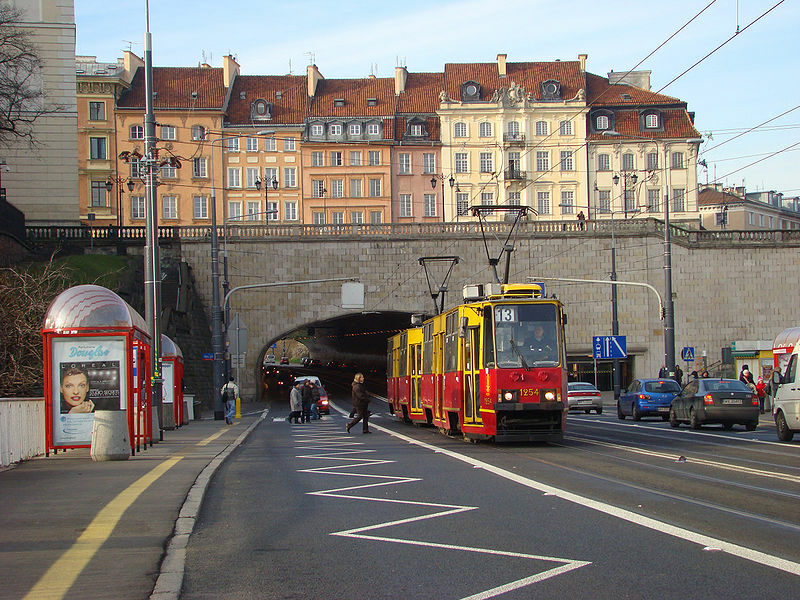 Rebuilt in recent years, the city has a modern air today, where the wide avenues and new buildings coexist with the historical and ancient monuments that were restored. 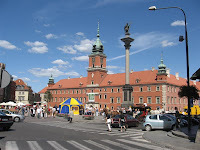 Thanks to that, you can visit the old town and see how was the Royal Castle Square with the column dedicated to Sigismund III, who made it the capital to Warsaw. 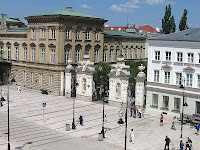 Here is where the royal castle and is where the old Royal tract (4 km) begins. 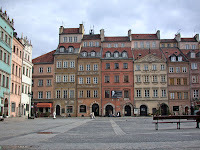 Following the old town, we find the Cathedral of St. John (the oldest church in town) and also the Old Town Square, the most beautiful part of Warsaw. 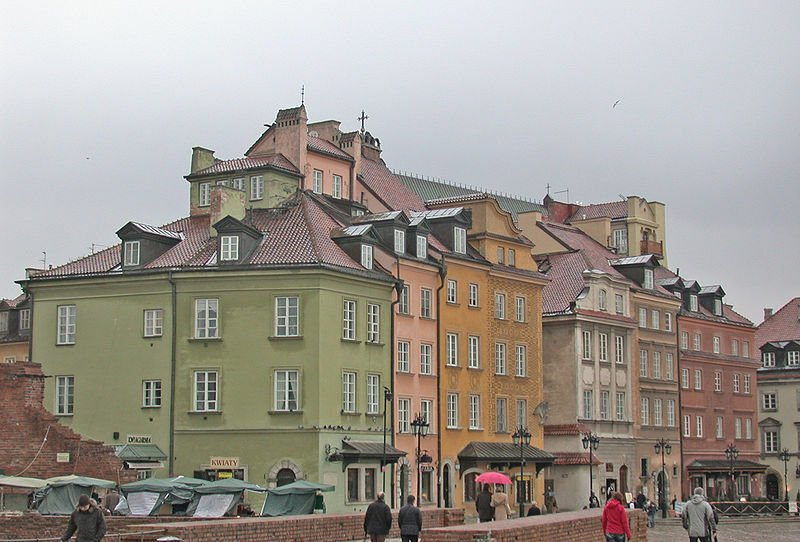 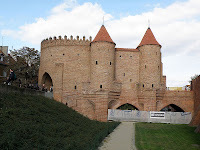 Later, it appears the Barbakan (Tower Defense) and not much further they call the New Town, but dating from the fourteenth century, with the new Town Square, the home of Marie Curie or a monument to the Warsaw Uprising. 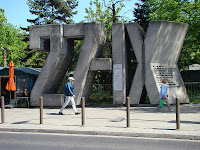 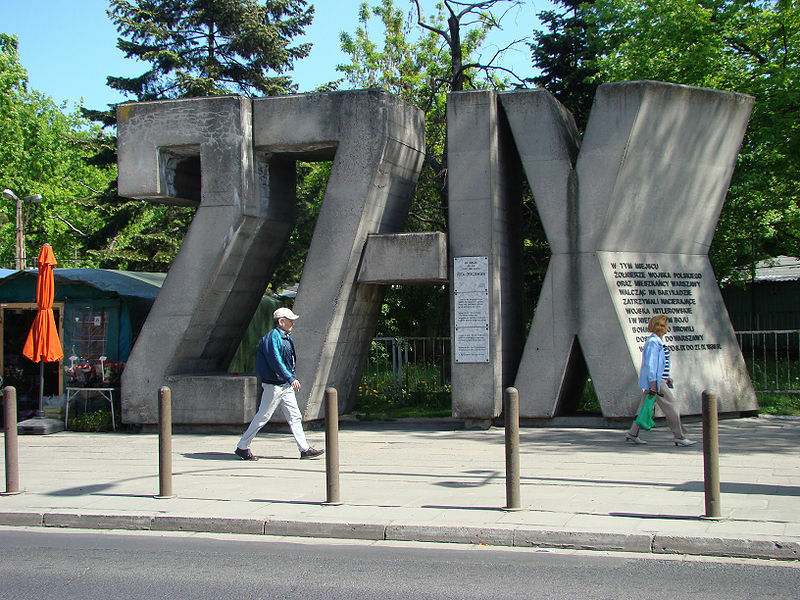 The city also wanted to remind the Jewish people in the Ghetto Square, a memorial to what this city has suffered during the war.